If you are looking for a transfer from Catania airport to Messina port, you will find here all the information about our Messina port transfers. We organize transfers from Catania airport to Messina port at fixed and all-inclusive prices. We have a range of vehicles to meet all your travel needs. Messina bus transfers are also available for large groups. We have the most competitive prices you can find on the market because we do not have any intermediaries but we personally perform the transfer. We have offices in Catania and Taormina and we can offer a reliable and punctual service, thanks to the free monitoring of your flight or cruise. In case of delays, our driver will be waiting for you according the new arrival time. The journey from Catania airport to Messina port takes about 1 hour and 10 minutes. The prices of our transfers from Catania airport to Messina port vary according to the vehicle used, ranging from 140 euros for a 3 people sedan to a maximum of 225 Euro for 14 people-minibus. 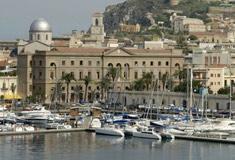 Booking a transfer from Catania airport to Messina port with Catania Airport Transfer is easy, fast and secure. 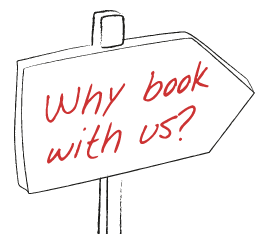 Enter above your departure and destination and click "book now", you will be redirected to a secure page protected by the SSL certificate, enter the required information and the booking will be completed. At the end of this procedure, we will send you a confirmation email with information about the meeting point and the mobile number of the driver in case of need. If you get to Messina by cruise or private boat, Catania Airport Transfer will offer you the chance to organize Sightseeing Tours. 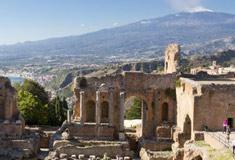 There are many excursions you can do from Messina: Catania, Taormina, Syracuse. 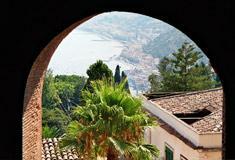 Visit our page for Sightseeing Tours in Sicily. 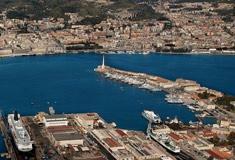 Book your transfer from Catania airport to Messina Port and save money!